Here’s a short guide to these rising urban areas by region and their current identities and prospects. Chengdu (成都): It was the devastating 2008 Wenchuan Earthquake that first out Chengdu onto the international radar, but it’s the rapid expansion of its massive high tech sector that may define its long term prospects. The aerospace industry also plays an important role in the capital city of Sichuan Province as it is the site of the development of China’s first stealth fighter, the Chengdu J-20. Despite all the new development, Chengdu remains a pleasant city, known for pandas and spicy food as well as its generally relaxed and agreeable disposition. The local government has done a good job of promoting ‘quality of life’ and relatively low cost of living to attract both investment dollars and skilled labor away from the prohibitively expensive eastern metropolises. 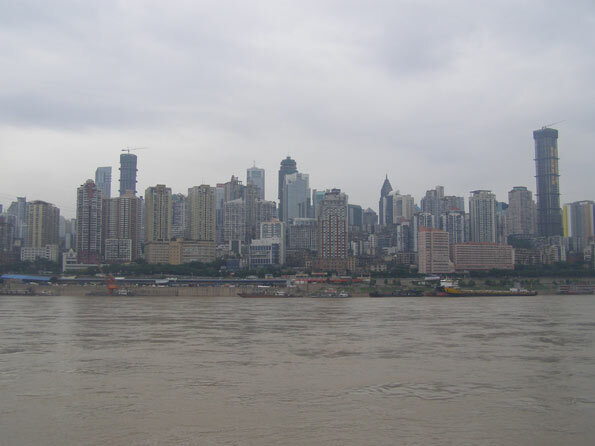 Chongqing (重庆): Also known for spicy food, this municipality, which falls under direct control of the central government, is bisected by the Yangtze River. Its urban vista is unique, with deep gorges. It long has been known as a rough and tumble place, long plagued by organized crime. This has abated under the leadership of Communist Party Secretary Bo Xilai who has waged a war against organized crime in Chongqing since assuming office there in 2007. Though a controversial leader with a penchant for strong “red” leanings, the ambitious Bo has been applauded for cleaning up the city and implementing a large-scale public housing program. Kunming (昆明): The city of Eternal Spring and the capital of China’s ethnically diverse southern Yunnan Province, Kunming claims the best weather in the country. As such, Kunming’s residents would rather enjoy the sunshine then spend their days indoors working in factories. The lack of industrial production doesn’t mean this city isn’t important- as Kunming has China’s 6th busiest airport and is the country’s gateway to Southeast Asia. If China goes forward with its ambitious plans to link itself with Southeast Asia via high-speed rail, Kunming could enhance its status an international transportation node. 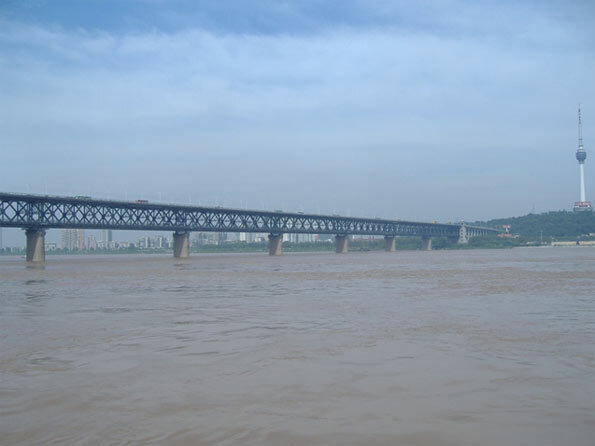 Wuhan (武汉): Wuhan, capital of Hubei Province, is an important rail and river transport hub at China’s central crossroads. Known for its unbearably hot summers, Wuhan sits on the Yangtze River a few hundred kilometers downstream from the infamous Three Gorges Dam. The city is China’s center for the optical-electronic industry, with a focus on the production of fiber-optics. 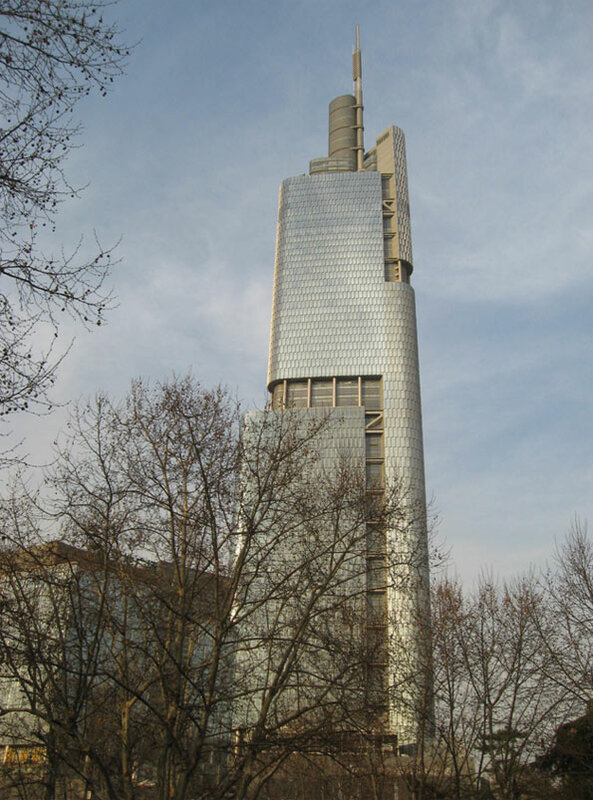 It was also recently announced that Wuhan will get China’s third tallest building, the 606 meter Greenland Center. Xi’an (西安): Once known as Chang’an (‘eternal peace’), Xi’an was the capital of multiple Chinese dynasties throughout history. It remains as one of the most popular international tourist destinations in China thanks to its world-renowned Terracotta Warriors. But today this ancient city and present day capital of Shaanxi Province is also positioning itself as a hub for the development of the software and aerospace industries. The city is also host to several reputable universities, which could help supply a strong local talent pool. Hangzhou (杭州): Arguably China’s most naturally beautiful large city, Hangzhou is famous for its scenic Xihu or ‘West Lake’, which just became a UNESCO Heritage Site. The capital of Zhejiang Province not only attracts tourists, but investment as well, especially in the light manufacturing and textile industries. Already somewhat of a ‘bedroom community’ for Shanghai’s wealthy, The recently inaugurated Shanghai-Hangzhou high-speed rail line, which has cut travel time down to 45 minutes between the two cities, means that Hangzhou stands to further benefit from this connection. Nanjing (南京): One of the ‘Four Great Ancient Capitals of China’, the capital of prosperous Jiangsu province is today a bustling modern metropolis. Located on the Yangtze River, Nanjing has greatly benefitted its location within the greater Yangtze River Delta Region. The city’s close proximity to Shanghai means that is has absorbed some spillover from investors looking for a lower-cost alternative. Nanjing is also home to one of China’s tallest towers, the newly opened Nanjing Greenland Tower and Asia’s largest railway station. Suzhou (苏州): Situated in Jiangsu Province en route from Shanghai and Nanjing, Suzhou is strategically located in the center of a booming region. Often referred to as the ‘Venice of the East’, the city is famous for its historic canals and classic Chinese gardens. 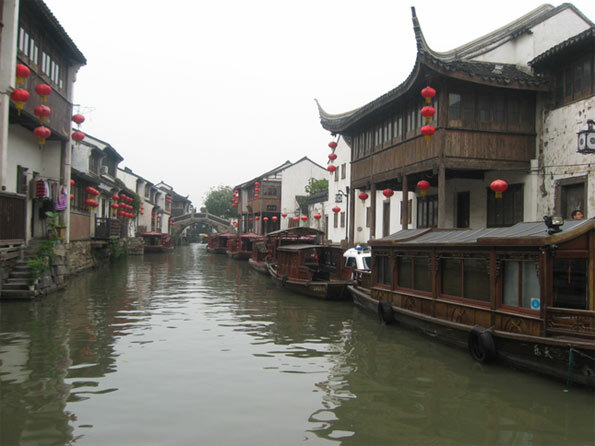 In addition to being a popular tourist destination Suzhou is an emerging hi-tech center. The China-Singapore Suzhou Industrial Park, the largest strategic partnership between the two governments, has been established in the city. 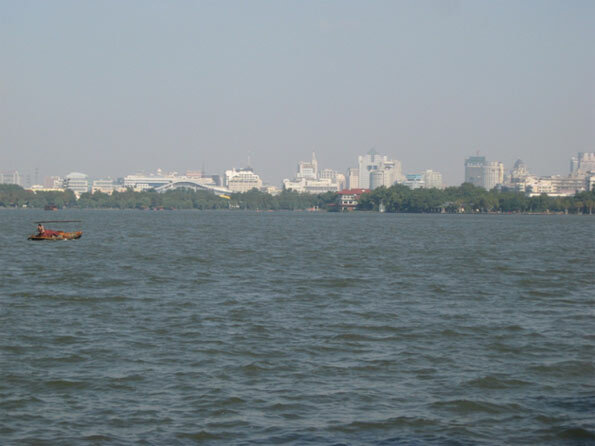 Wuxi (无锡): Only 50 km from Suzhou, Wuxi straddles the north shores of Lake Taihu. 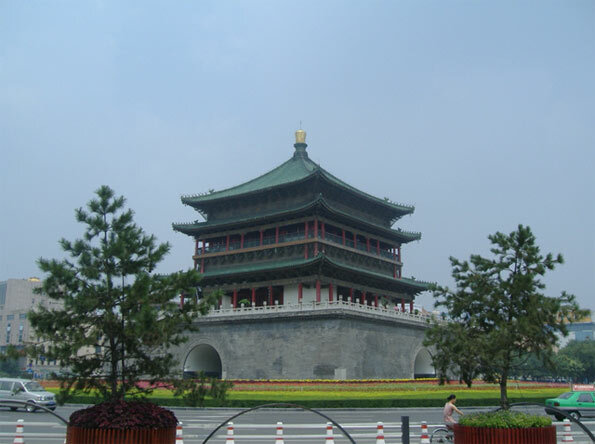 With 3,000 years of history, Wuxi is today one of China’s most business friendly cities. Wuxi is particularly attractive to Japanese businesses, with companies like Sony, Nikon, and Konica Minolta owning manufacturing and assembling facilities in the city’s New District. The city’s relatively new airport, which opened in 2004, serves the city as well as neighboring Suzhou. Changchun (长春): Changchun was the last capital of Manchuria and the seat of Japan’s ‘Puppet Government’ during their occupation of the region during WWII. Today the capital of China’s northern Jilin Province stands as “China’s Detroit” as the country’s largest automobile producer.The Changchun Automotive Economic Trade and Development Zone is home to the country’s biggest wholesaler of used cars, automotive spare parts and tires. Dalian (大连): Consistently ranked as one of the ‘most livable’ of China’s big cities, Dalian sits strategically on the Liaodong Peninsula making it the principle seaport for the country’s northeast (‘DongBei’) region. Banking and IT is big here, with semiconductor giant Intel just having recently opened a $2.5 billion manufacturing facility in the city. The Dalian Commodity Exchange, highlighted by the trading of soybean contracts, is China’s largest futures exchange. 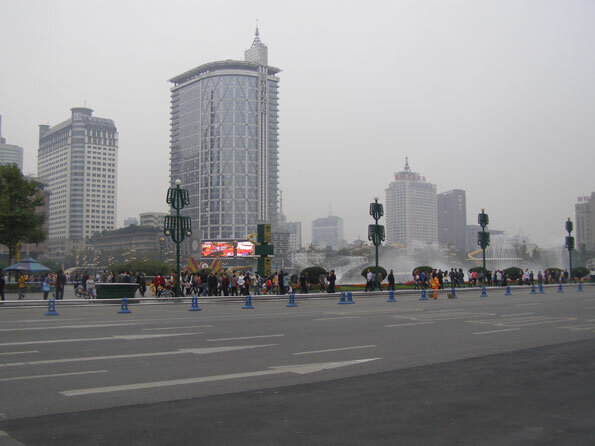 Bo Xilai also left his mark on the city when he was Mayor before heading to Chongqing by initiating a campaign to add significant green space to the city. Harbin (哈尔滨): The capital of Heilongjiang province, Harbin is the country’s northernmost big city. Famous for its local beer and annual winter ice sculpture festival, Harbin is China’s gateway to neighboring and resource-rich Russia. Russian culture has also left its mark on the city, influencing everything from the local cuisine to the architecture. Today Harbin’s economy is focused on textiles and power equipment manufacturing. 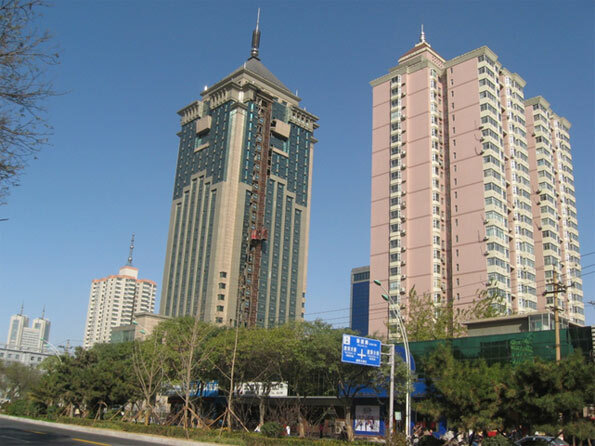 Shenyang (沈阳): Shenyang, the capital of Liaoning province, is the largest city in China’s northeast. 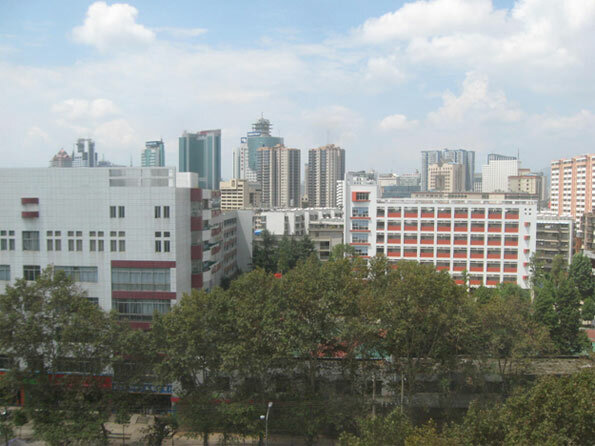 Once the capital of the Manchurian Empire during the 17th Century, Shenyang is today an industrial powerhouse producing industrial equipment, construction vehicles, power tools, and biomedical equipment. Shenyang is also a hub for agriculture and the production of foodstuffs. Taiyuan (太原): The capital of coal producing Shanxi province, Taiyuan is moving up on China’s urban radar. The city serves as the administrative center for both Chinese state-owned and foreign enterprises involved in the coal mining business. The city is also home to the Taiyuan Steel and Iron Company, China’s largest producer of stainless steel. Unfortunately, due to the heavy industrial activity in the region, Taiyuan is also one of the country’s most polluted cities. Tianjin (天津): Long ridiculed by Beijingers, Tianjin is ambitiously positioning itself as a financial and sea logistics center for northern China. One of China’s four direct-controlled municipalities, Tianjin is less than 30 minutes from nation’s capital by high-speed train yet still has a distinct dialect and culture. The city is divided into two distinct parts: the charming historic city center, which retains colonial buildings from 19th Century foreign concessions, and the Binhai New Area, an up-and-coming Special Economic Zone next to the Bohai Sea. Tianjin is also aiming to become the center of China’s burgeoning biotech industry. 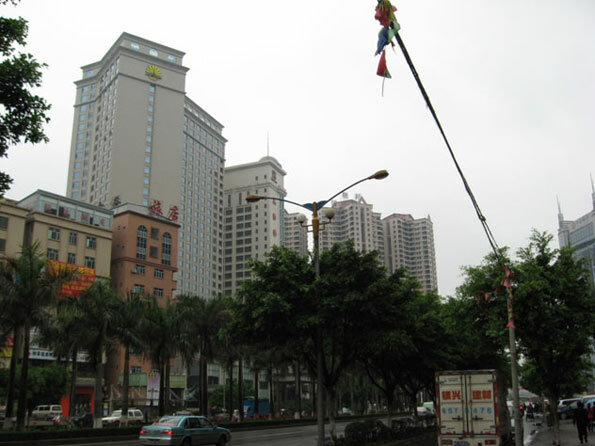 Dongguan (东莞): As the fifth largest city in China by population, Dongguan should register more prominently on the international radar. Unfortunately the most defining characteristic about this urban amalgam is its lack of character. A sprawling unplanned mass of factories in the Pearl River Delta situated between Shenzhen and Guangzhou, Dongguan is the largest city in the world without an airport. As the Pearl River Delta de-industrializes as more factories move into the lower-cost inland regions of China, Dongguan will need to reinvent itself. 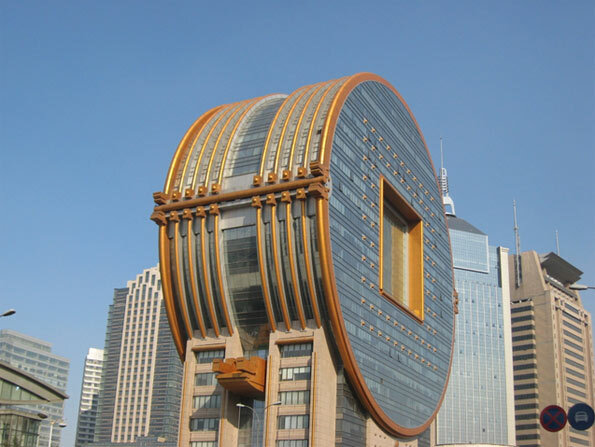 Adam Nathaniel Mayer is an American architectural design professional currently living in China. 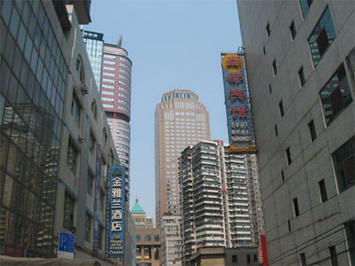 In addition to his job designing buildings he writes the China Urban Development Blog. Photos: Chengdu and Chongqing photos by author. All other photos by Wendell Cox. Submitted by zion1122 on Tue, 08/27/2013 - 06:48. Submitted by hyutars on Fri, 05/17/2013 - 21:35. Submitted by chiendqc2s on Thu, 12/27/2012 - 10:19. Submitted by billrich on Sun, 07/17/2011 - 01:04. I think you have confused the cause and effect. China's economic growth started with policy change regarding to international trade (the "opening up"), with the help of huge underemployed/unemployed cheap slave labor. The urbanization was just an unwelcomed side effect of this, not the cause of the economic growth at all. China had (may still have) a policy of discouraging urbanization, through disallowing freedom of movement within the country (huhao system of residency registration and permits). These rules are relaxed on special cases (special economic zones) to allow some rural residents ("farmers") to move to these special economic regions. This relaxation got bigger and bigger due to demand of labor in factories in urban centers. So more underemployed working age rural residents moved to cities. But the central government still wants to limit this movement through administrative means, like not allowing spouse and children of migrant workers to move to cities. And even if children moved to cities, they are not allowed to attend city schools. Families of migrant workers cannot enjoy healthcare facilities and other social services. That's why I call the urbanization an unwanted side effect.